The onsite English Language Centre provides all our overseas students from non-English speaking backgrounds with a sound and positive preparation for the commencement of education in Australia. Our highly qualified, experienced and supportive teachers develop and deliver intensive English language instruction at secondary level. Class sizes are small (approximately 10 student) while contact hours are high. The English Language Centre course is full time and operates 5 days per week on our school site. 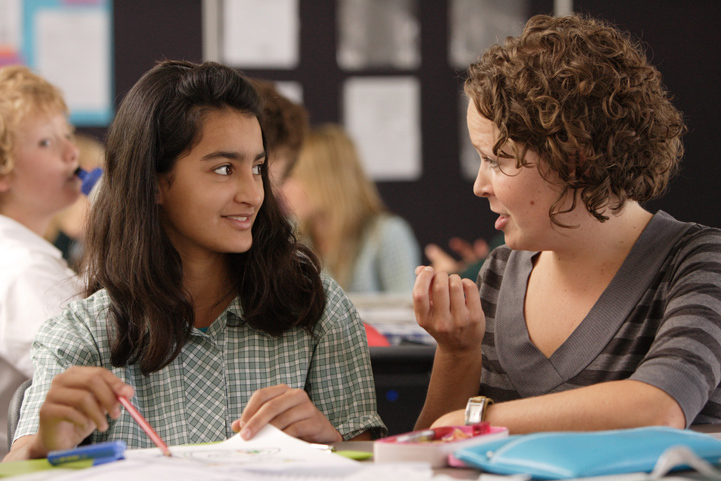 Students adapt quickly to the Australian education system and culture. Students are enrolled into the intensive English Language program for approximately 20 weeks and can be integrated into some mainstream classes based on their academic strengths. The English Language Centre will continue to assist and support students when they have moved into mainstream subjects.